Former Chief Justice of India A N Ray was given "two hours" to decide on accepting the top judicial post in the country in 1973, that had created a controversy as his appointment had led to the supersession of three senior judges of the top court, according to a latest book. "If I didn't accept (the post), someone else would have been offered it. I did not hanker for it," Justice Ajit Nath Ray is quoted as saying in the book "Supreme Whispers", authored by Abhinav Chandrachud, the grandson of former Chief Justice Y V Chandrachud. However, Justice Ray's statement about being given "two hours" to decide on taking over as the CJI has been challenged by some other senior judges of that period, who claimed in the book that he knew about his upcoming appointment much in advance. Justice Ray passed away in 2010. This and several other claims and counter-claims were made by over 66 Supreme Court judges in their interviews to American scholar George H Gadbois Junior in the 1980s, which is now out in the book. Justice Ray's appointment by the then Indira Gandhi regime, superseding three senior judges of the top court - Justices Jaishanker Manilal Shelat, A N Grover and K S Hegde, was viewed as an attack on the independence of the judiciary. 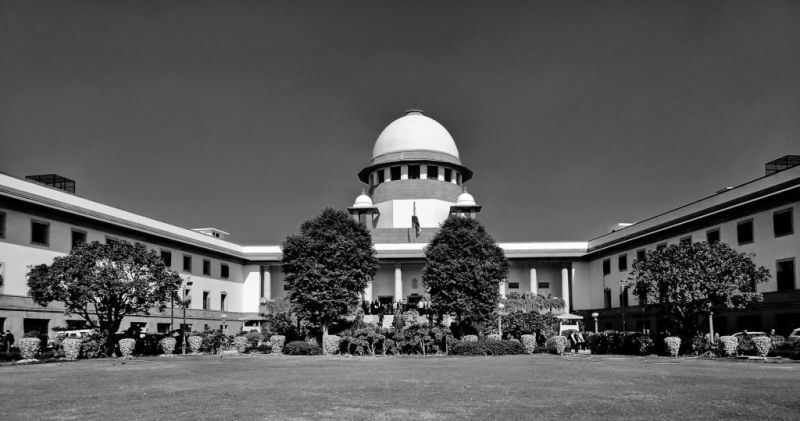 The appointment was made on April 25, 1973, a day after the SC's judgement in the Kesavananda Bharati case, where a 13-judge constitution bench, by a 7-6 verdict, had outlined the 'basic structure' doctrine of the Constitution. While Justice A N Ray was among the six dissenting judges in the case, Justices Shelat, Hegde and Grover, whom he had superseded, were on the side of the majority. But Ray's statement that he was given two hours to decide to accept the post of CJI was challenged by Justices Hegde and P Jaganmohan Reddy, who said that Ray knew long before that he would take over from Justice Sarv Mittra Sikri. 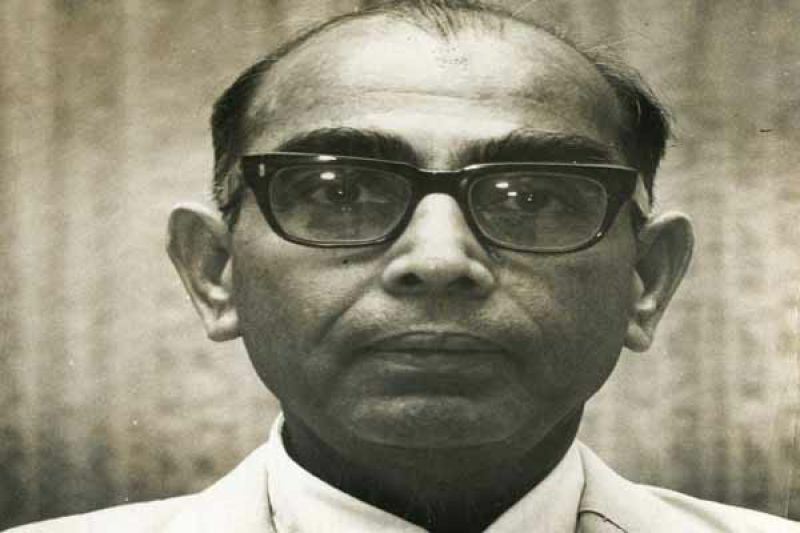 Justice Reddy was the Chief Justice of Andhra Pradesh High Court between 1966-69. "In fact, at a dinner held for the Russian ambassador a week before the supersession, P Jaganmohan Reddy and his wife had heard cabinet minister of steel and mines, (Mohan) Kumaramangalam congratulate Ray on his impending appointment as CJI," claims the book. Described as "nervous", "bitter" and "sarcastic" during the interview, Ray came down heavily on those who spoke against the supersession, and said many of those who had criticised it "didn't have the standing of a school-leaving certificate". He even pointed out to Gadbois that though the supersession of Shelat, Hegde and Grover was announced on 25 April, 1973, the three judges did not resign from the court immediately and labelled their criticism of the supersession as "immoral". Justice Shelat and Hegde went on leave until April 30, while Justice Grover went on leave until May 31. All three of them resigned after that. "He (Ray) implied that the three judges did not resign immediately in order to ensure that they would have sufficient years in service as to receive an enhanced pension upon retirement," reads the book. However in the same essay titled "The Beleagured Justice Ray", the author dismisses the allegation put forward by Ray. According to Chandrachud, there was absolutely no reason for the three judges to continue in the Supreme Court to become eligible for higher pension. "Shelat had seven years in office, so holding on at the Supreme Court would not have helped him. Hegde and Grover did not have seven years in office, but continuing at the court until 31 May did not give them seven years in office either," the book says. Notably, under the prevalent rules at the time, judges had to have seven years in office in order to get higher pension. The book also mentions a part of the interview where Ray defends his controversial decisions in the SC, including the Habeas Corpus case. "It was obvious to anyone with any sense that one cannot have the writ of habeas corpus during Emergency," he is quoted as saying in the interview. The Habeas Corpus judgment, which said that citizens have no right to life and liberty during a national Emergency, came just ahead of the second controversial supersession in the Indian judiciary in 1977. Judge H R Khanna, the lone dissenter in the case, was superseded by Justice M H Begh, following which the former had quit. Later, the New York Times wrote an editorial lauding Justice Khanna, saying "if India ever find its way back to the freedom and democracy... someone will surely erect a monument to Justice H R Khanna of the Supreme Court". Published by the Penguin Random House, the book sheds light on the secluded world of several of India's top court judges, 19 of whom held the post of the Chief Justice of India.